Leading solicitors Peter Lynn and Partners have shown how highly skilled and competitively priced they are after being selected to join price comparison website Moneysupermarket.com. The Swansea and Cardiff based firm say they are receiving a steady stream of residential conveyancing and mortgage work from across south Wales and the UK since joining the popular internet site. Partner Jen Finch reveals that interest in the firm in recent months has been incredible from both local and national clients. “We are now on the exclusive list at Moneysupermarket.com and we are obviously showing we are very competitive judging by the work we are getting,” said Jen. The company has seen steady growth. 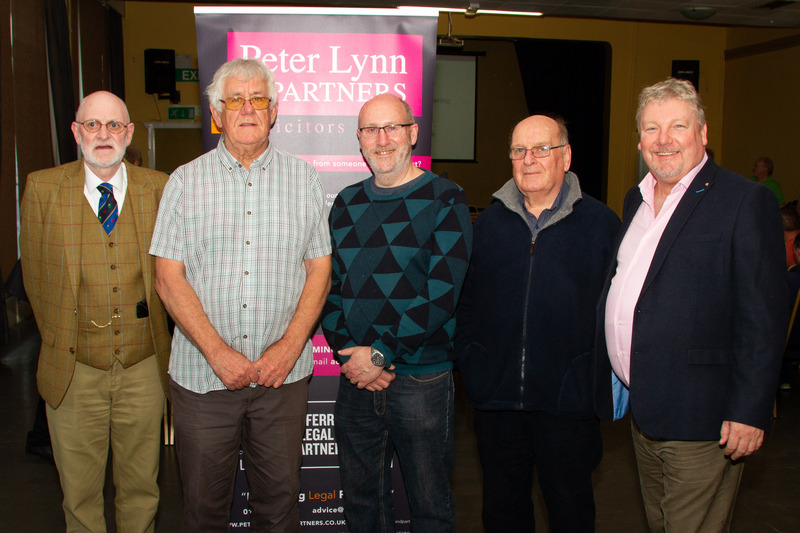 Peter Lynn and Partners was established in 1999 by founder and senior Partner Peter Lynn to offer top quality commercial and legal advice to people and businesses in south Wales. Since then it has expanded steadily and they now have 34 members of staff including eight Partners, 19 fully qualified solicitors backed by a team of legal support staff.